We design and produce hundreds of custom award designs for organizations every year and can help turn your idea into a reality. 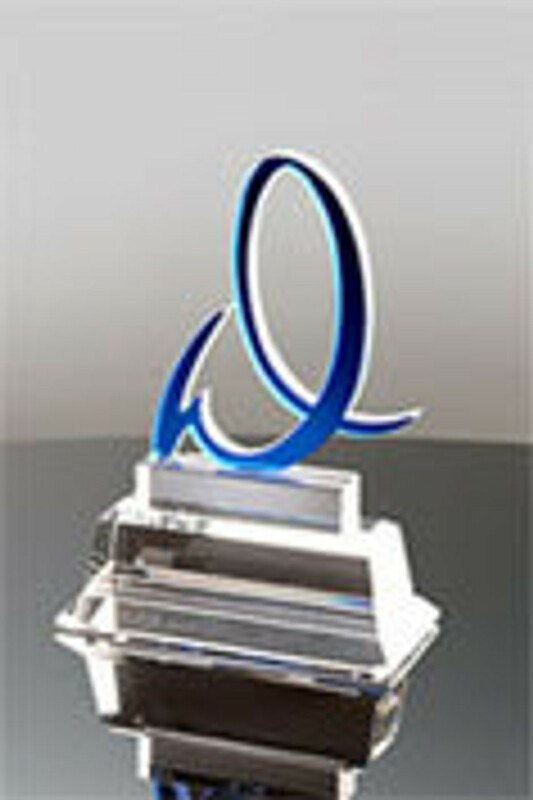 Custom Awards are necessary when you need a specific material, color, or a unique shape, such as an award shaped like your logo, your building, one of your products. Custom awards can be made in crystal, glass, art glass, recycled glass, wood and metal. Custom awards are very popular for Years of Service, Employee Recognition, Sales Awards, and more. Don't hesitate to call us (800-753-3384) or Live Chat (click on the window in the bottom right corner) when you have questions or would like help finding options for your project. We provide white glove service at every step of your award or trophy program.